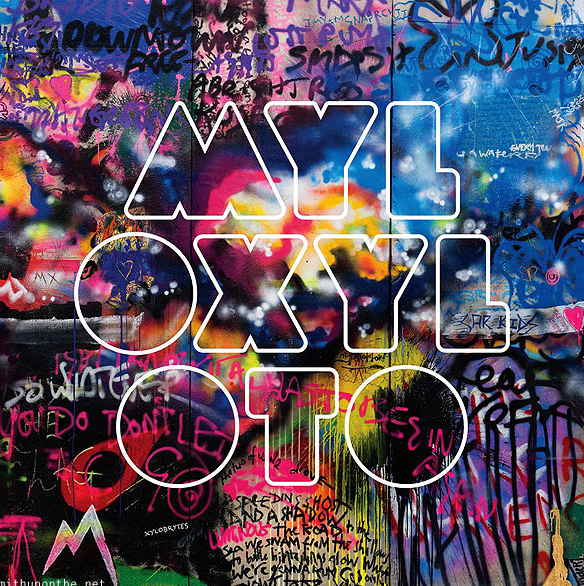 Coldplay is going back on the road and this time it’s to promote their fifth album, Mylo Xyloto. They will get things started up in Canada on April 17th, then wrap things up in Minnesota on August 11th. You can start buying tickets on December 17th. Check out the full list of tour dates below and get ready for a phenomenal show! POLL: ‘X Factor’ Top 5 – Who’s Going Home TONIGHT?